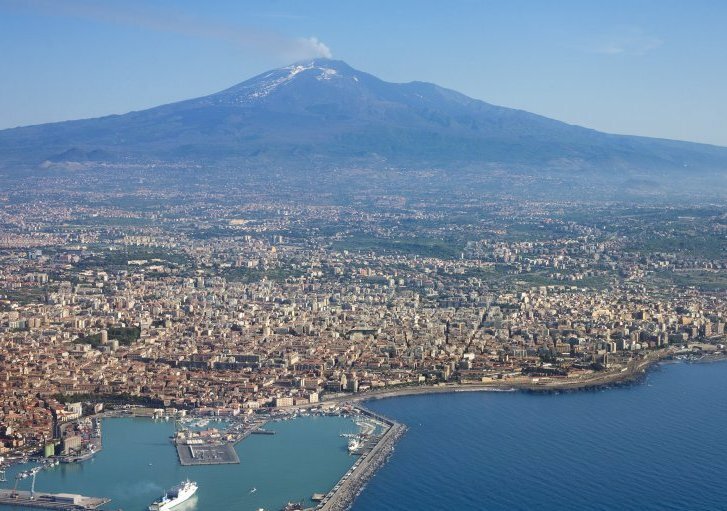 After taking off from Naples airport I was soon climbing high to match the 4202 ft Mount Vesuvius volcano best known for its massive eruption in 79AD and destroying Pompeii. As I flew over, I wondered how mighty the eruption must have been to throw up such a large amount of rock and ash to cover multiple cities almost instantly. 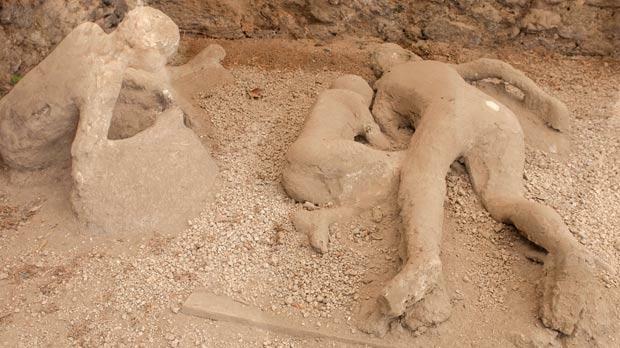 There are molds taken from the ash which clearly show people as they hide and died. Scary stuff. Using my IPhone and its maps I tracked my route south east along the length of Italy counting the cities and rivers below. Reaching Scalea I could see across to the opposite shore of Italy. I hadn’t been aware that Italy got that narrow in parts. Continuing my flight to the “toes” of Italy I was interested in the many islands which dotted the ocean ahead of me. I knew that I would be flying over these islands on my next flight so went to explore some more of Sicily instead. Whilst crossing the short stretch of water between Italy and Sicily I noticed another huge mountain rising above the horizon much further to the south. The weather was still as good as it had been so I took a rather lengthy detour to take a look. 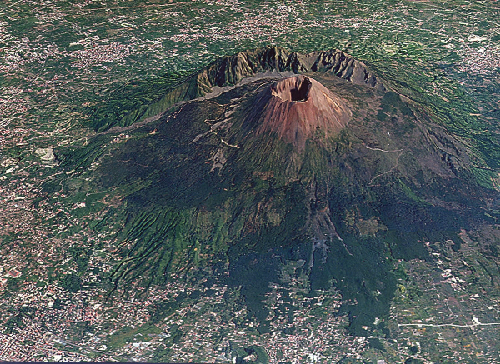 I climbed in my small Beech Baron to match the 3329 ft summit of this mountain before seeing on the map that it was actually Mount Etna. Once again I learnt some more geography. This flight has been rather volcanic. I ended my flight by landing at Punta Raisi airport on the north coast of Sicily just west of Palermo. The runway nestled into a small corner of land made for a cosy stopping point after the strong side winds coming in from the sea making the landing rather tricky.